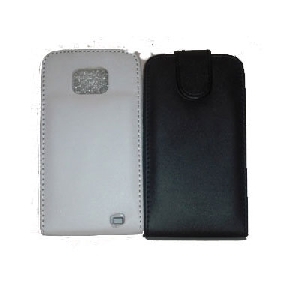 Leather case for Samsung Galaxy2 is executive, sleek, smart and ideal for the business user a high-flying. 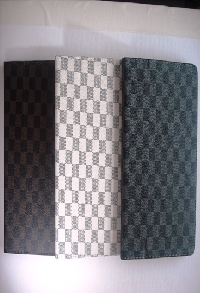 Designed specifically for the Samsung Galaxy S2 mobile, they are made of high quality leather, offers tough protection in style. 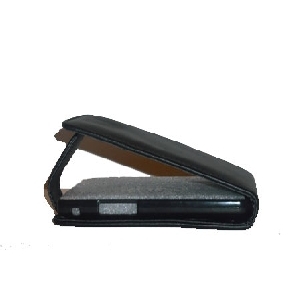 There's no need to worry about bumps and scratches, and this leather pouch Galaxy shields your phone from all those everyday scrapes. 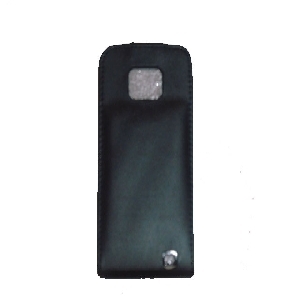 Specially made to fit perfectly to your Galaxy mobile, Samsung Galaxy2 case attach the phone to get full protection. 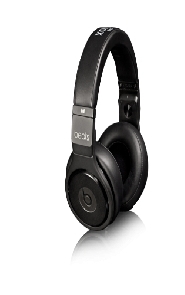 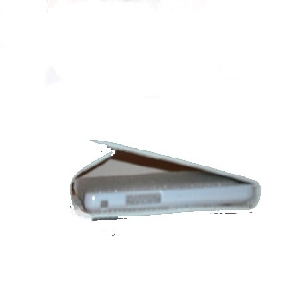 Instead, it can be opened to reveal a neat appearance and functionality of your mobile can be accessed.